I fondly remember the daily radio shows in Dallas, Texas. that I ran from 1996-2004. During August, from August 1 thru August 15th, we celebrated both the nations culture, sports, food, music, and traditions while doing a shehar ka chakkar of major cities in both the nations. 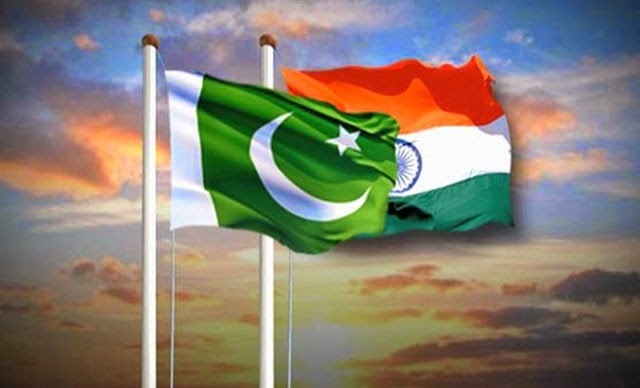 On the 14th we celebrated Pakistan day on my Radio Show and it was an incredible morning show – the Indians would come on the air and sing Pakistani National songs – and on 15th Pakistanis would sing Indian National songs. Three generations have witnessed independence on both sides of the border. Most of us Indians and Pakistanis want us to get along in every aspect of life, and we do, except the Villain politicians and a few brainwashed Indians and Pakistani people. I would like to see a strong, stable and democratic Pakistan and wish everyone a very happy independence and may God bring freedom to every soul on the earth. I hope PM Modi sends his greetings to PM Imran Khan on this day and hope we can look forward to making an effort without blaming each other. What the heck, I ask my Indian friends to wish the Pakistanis a very happy independence day.